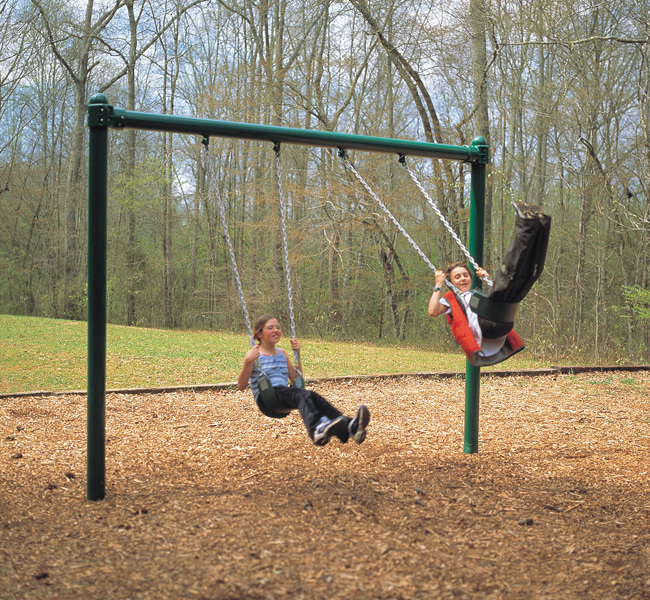 Swing sets have been one of the most popular playground features for generations. 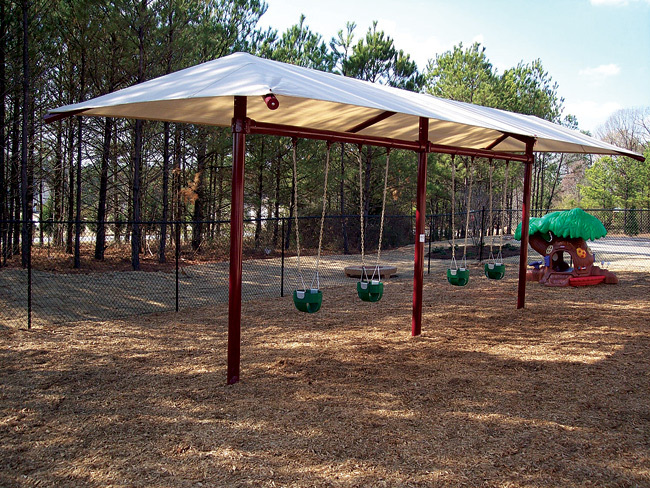 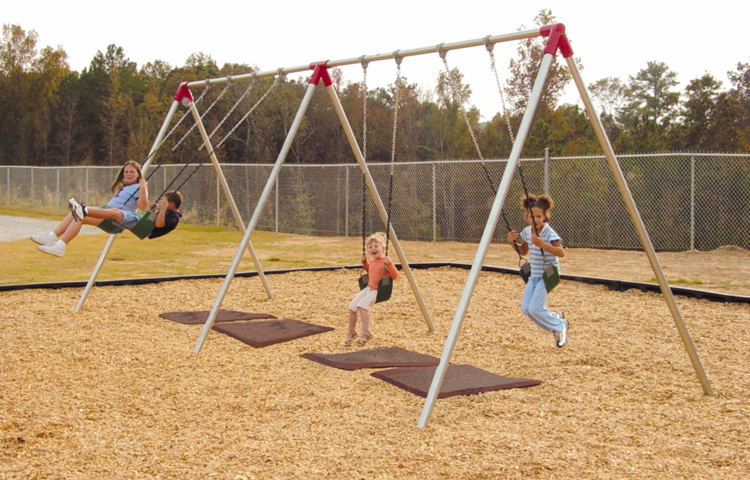 BYO Playground offers high quality and durable commercial swing sets that will stand up to years of use. 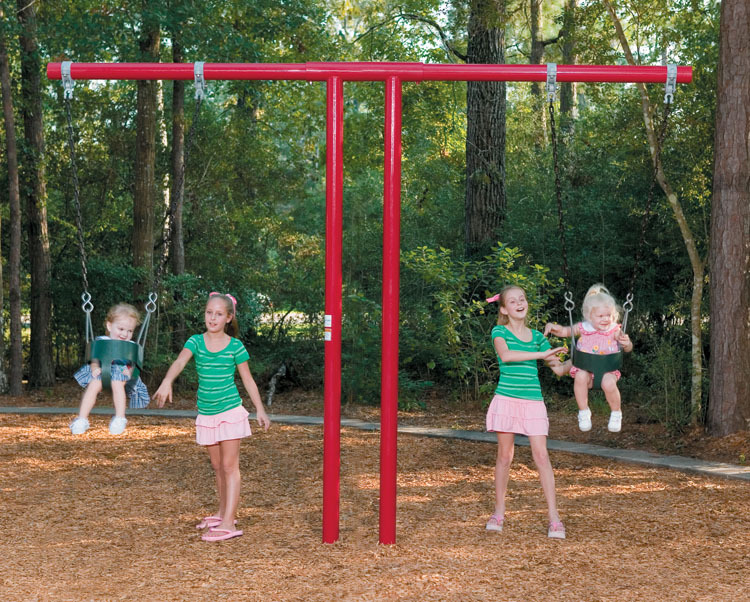 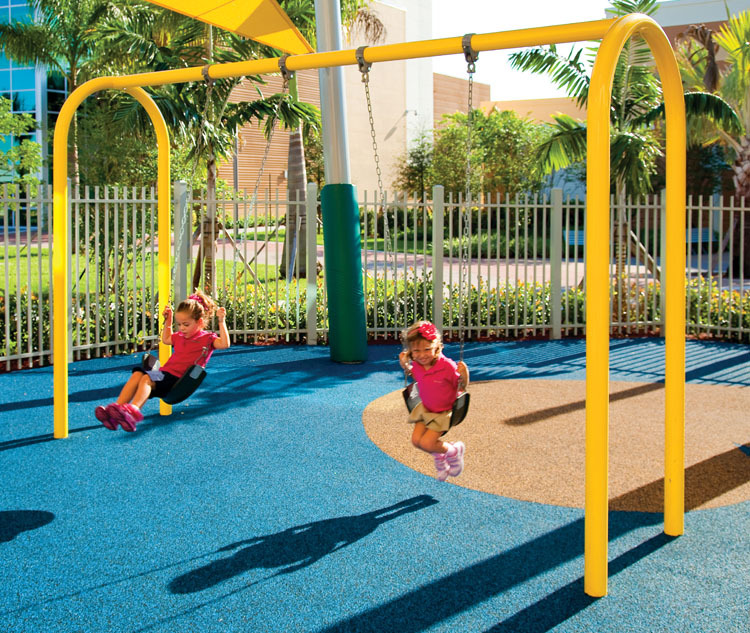 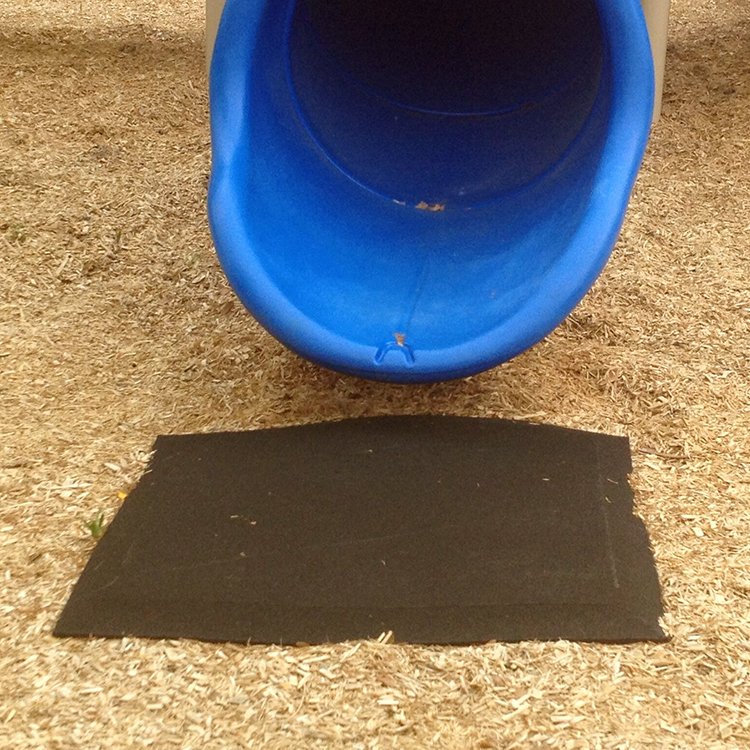 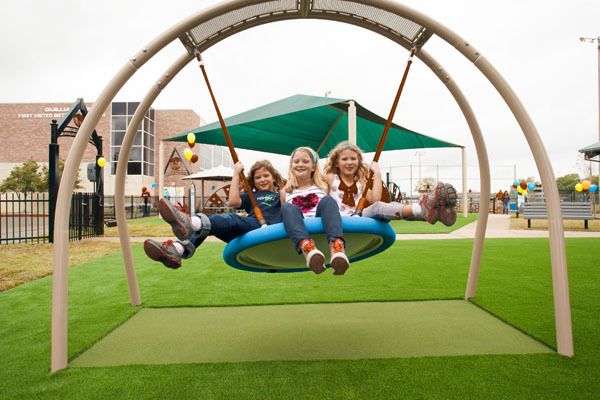 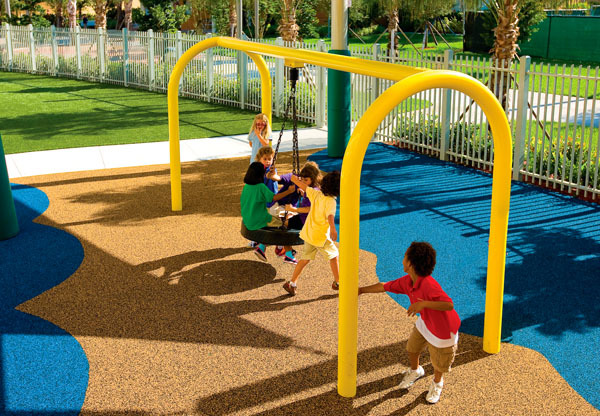 We also carry a variety of styles and colors that can help enhance the overall look of your playground as well as more traditional swing sets.